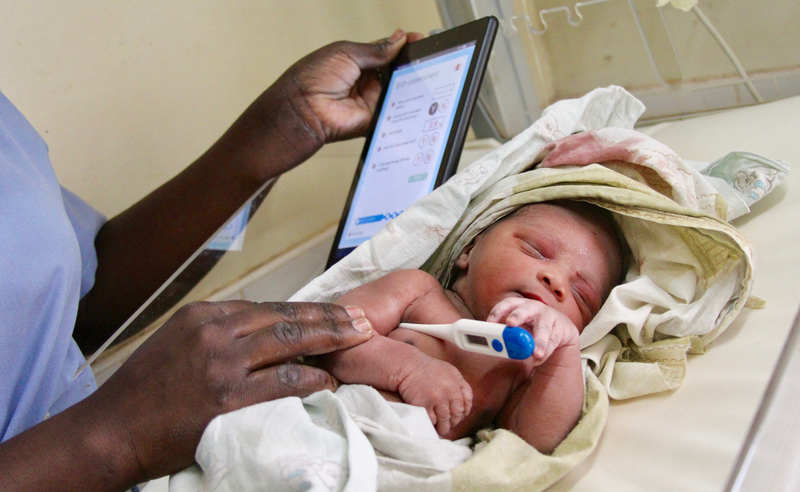 Global Strategies is excited to announce that our neonatal software, the NoviGuide, will be studied in Tororo Uganda as part of the University of California San Francisco’s Preterm Birth Initiative. Principal Investigator Dr. Mary Muhindo will lead the research study. The study will take place at Tororo District Hospital where 15 midwives deliver nearly 350 babies per month. We are excited to be part of this global effort to help premature babies. HEAL Africa is a living witness of the work of Global Strategies, and we have seen the impact on our society. So many children are saved, and the future of so many Congolese children is bright now with this partnership.